Professor of Statistics and Professor Microdata Analysis. Director of Doctoral Studies. 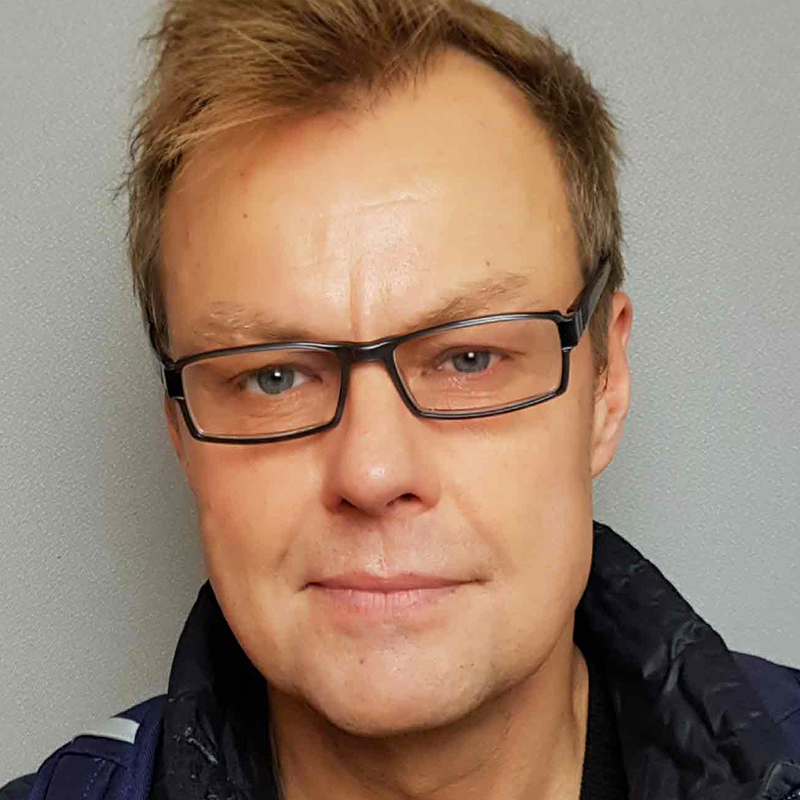 Former research leader at Dalarna University (2008-2015) for a group of 70 researchers in Micro-data analysis. This project has received funding from the European Union’s Horizon 2020 research and innovation programme under the Marie Skłodowska-Curie Innovative Training Networks (H2020-MSCA-ITN-2018) scheme, grant agreement number 814247 (ReTraCE).